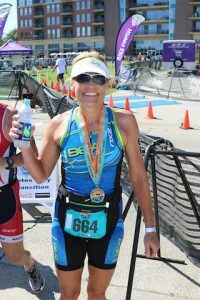 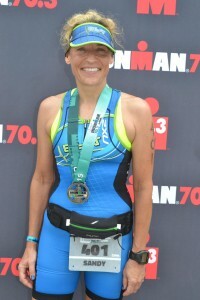 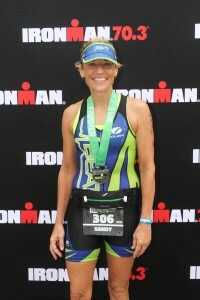 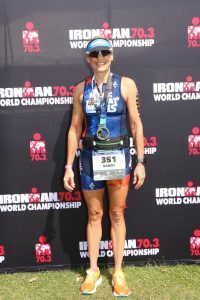 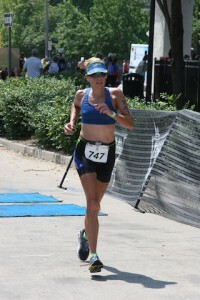 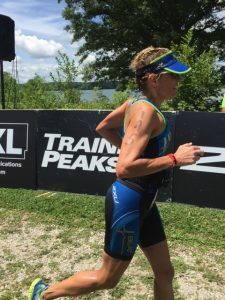 September 9 – Ironman 70.3 World Championships, Chattanooga, TN – 6:37:37, hardest race I’ve ever done! 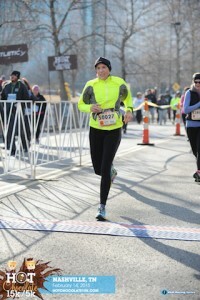 January 31 – Celebration Half Marathon – – 1:53:46, a new PR for this distance and 3rd place age group. 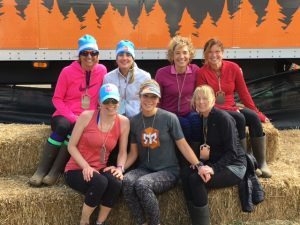 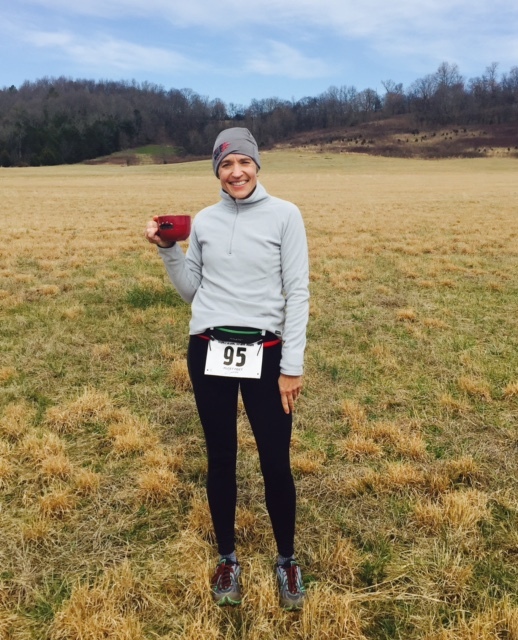 February 6 – Tick Ridge Trek Trail Run 25K – 3:14:07 – challenging course with 2350 feet of climbing! 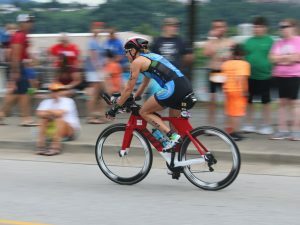 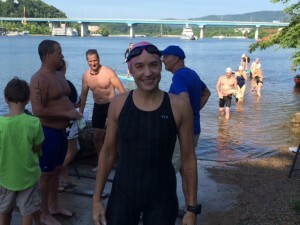 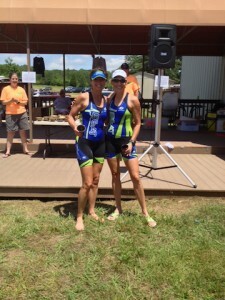 July 26 – Music City Triathlon – 3:37:44, A crazy Cumberland River current made the swim very slow. 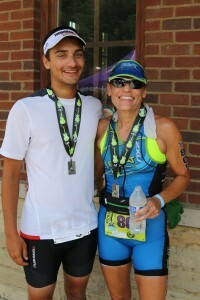 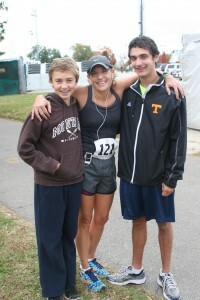 But what made this race great was that my son, Seth, did his first sprint distance triathlon! 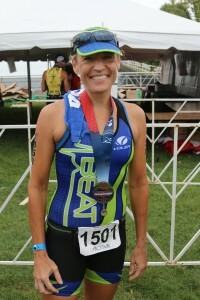 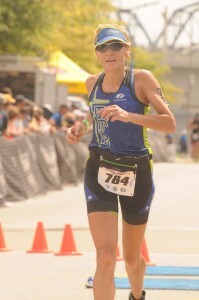 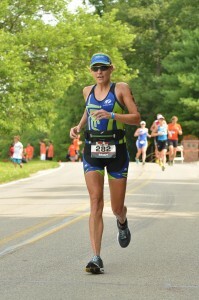 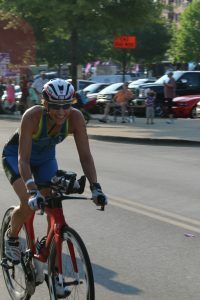 August 8 – USAT Age Group Nationals, Olympic Distance Triathlon, Milwaukee, WI – 2:59:12, Another challenging swim. 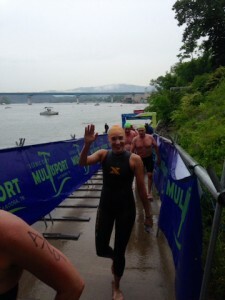 Water temp was 65 degrees. 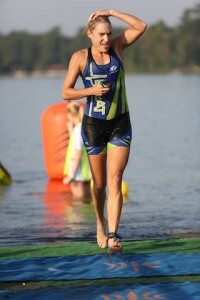 Fun to race with the best of the best athletes in the US! 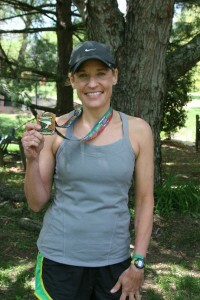 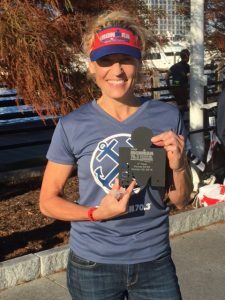 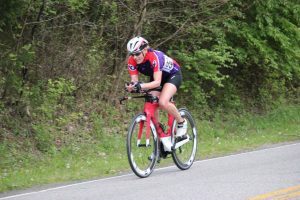 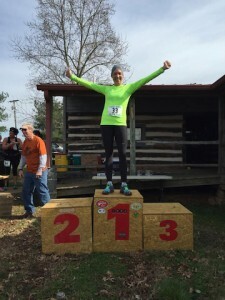 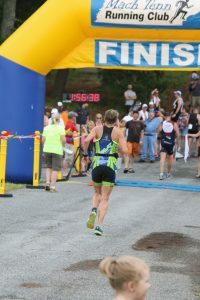 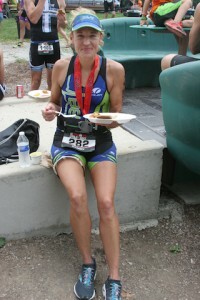 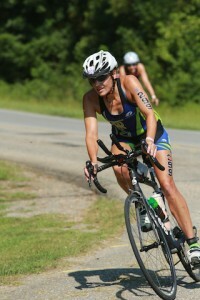 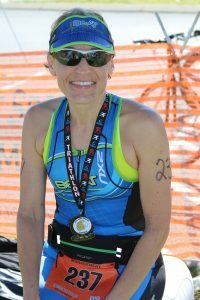 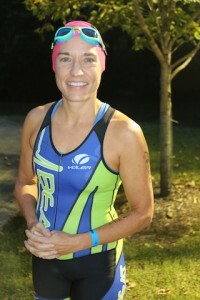 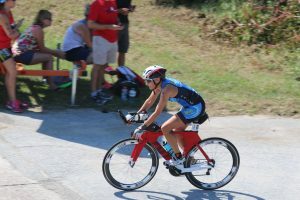 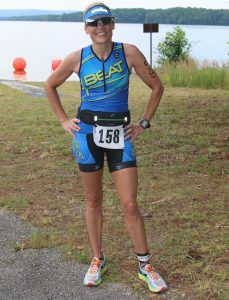 September 27 – Ironman 70.3 Augusta Triathlon – 5:34:31 – a new PR for this distance! 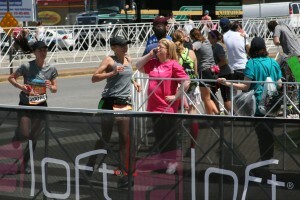 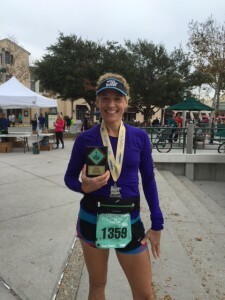 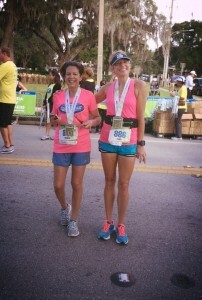 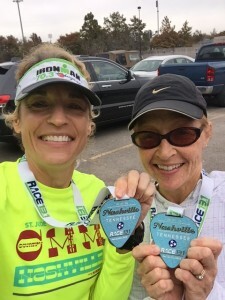 December 6 – OUC Orlando Half Marathon – 2:20:00 – running with my friend Sharon! 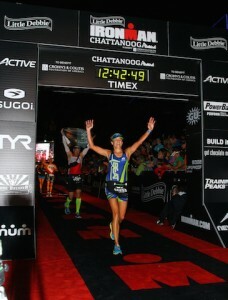 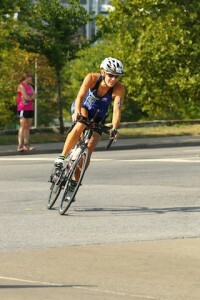 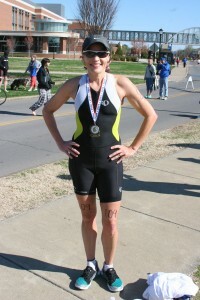 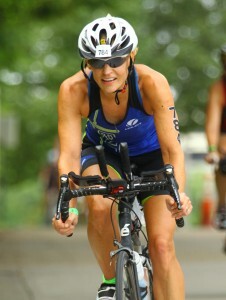 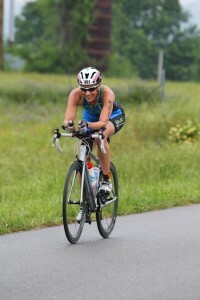 September 28 – Ironman Chattanooga Triathlon– 12:28:29 (Swim 1:05:46, Bike 5:57:31, Run 5:10:13) I am an IRONMAN!